‘If we were meant to stay in one place, we would have roots instead of feet’. As the saying goes, these global CEOs hailing from Indian origin have proved their worth by earning a prestigious name and fame in the whole World. Infact, they have gained tremendous growth in their respective Industry/area of expertise. But, all these share one trait that is common and distinguishes them in the league of Global CEOs, i.e. their MBA degree. Do they feel that the MBA degree has changed their perspective to manage the business? Do they feel more enriched or have gained some added advantage after pursuing the MBA degree? Find out the success mantra of these CEOs and read about their professional excellence that makes them stand apart from the other CEOs. 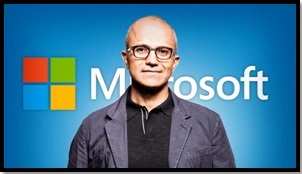 Satya Narayana Nadella, was born on 19 August 1967 in Andhra Pradesh. He earned renown for himself by creating a pool of technical and leadership abilities. In order to excel in the Corporate world, Nadella decided to achieve an MBA degree from the ‘Booth School of Business’ affiliated to the ‘University of Chicago. After completing his education succesfully, he joined a prestigious firm ‘Sun Microsystems’. 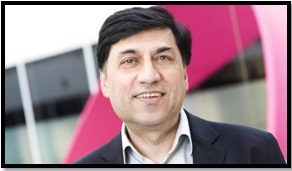 He worked in this company for a short period and then later gained a significant position in ‘MICROSOFT’ in 1992. 2. 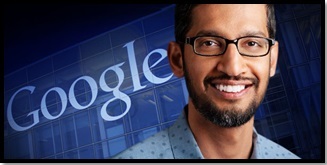 Sundar Pichai: CEO of Google Inc.
Pichai Sundararajan, famously known as Sundar Pichai, was born on 12 July 1972 in Chennai. He is a computer engineer and the current CEO of Google Inc. Pichai had always been a bright student but to attain heights in his career he went on to complete his MBA from the Wharton School of the University of Pennsylvania (2002), where he was named a Siebel Scholar and a Palmer Scholar. After completing his MBA degree he was appointed as a Management Consultant at McKinsey & Company. Shantanu was born on May 27, 1963, in Telagana. 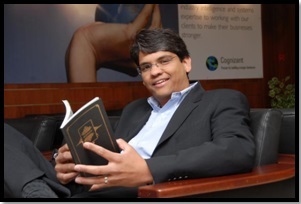 He is another corporate honcho who decided to get an MBA degree to climb the corporate ladder for career growth. 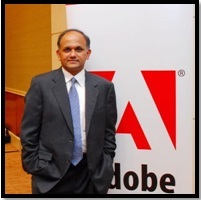 He has been Director of Adobe Systems Inc. since December 01, 2007 and Pfizer Inc. since September 27, 2013. Indira was born on 28 October 1955 in Madras. In the year 1976, she took a decision to pursue post-graduation from IIM-C. After completing her education she joined Boston Consulting Group (BCG) and also served reputed organizations like Motorola and Asea Brown Boveri. 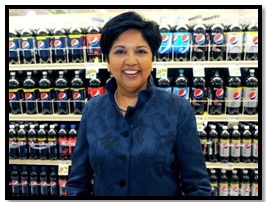 Currently, she is serving as the CEO of PepsiCo since 2011. Mukesh Dhirubhai Ambani, was born on 19 April 1957 in Yemen. A powerful business tycoon and one of the richest people in India, he attended the Stanford University, USA, to earn a Masters in Business Administration (MBA). After his MBA, he joined his family business (i.e. 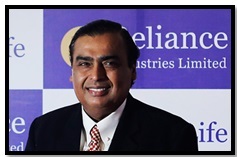 Reliance Industries) and set up a polyester filament yarn (PFY) manufacturing plant to help his father in taking business to another successful height. Paliwal was born on 17 December 1957 in Agra. He is another excellent example among those influential personalities who pursued MBA to hone management and leadership skills in their existing skill set. 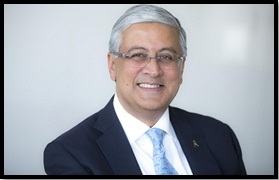 He served with ABB Ltd. since 1985 and served in various key management positions across several countries including U.S.A., Singapore, Australia, China and Switzerland, spanning four continents. D’Souza was born on 23 August 1968, in Kenya. He is known to be the Youngest CEO in the Software Service Sector. He has served eminent organizations such as MediCall Philippines, Inc, The Dun & Bradstreet Corporation and Cognizant Technology Solutions Corporation. Born into a Sikh family in Pune, Maharashtra, Banga also took an informed decision to pursue an MBA degree in scale up the level of his growth in the Industry. 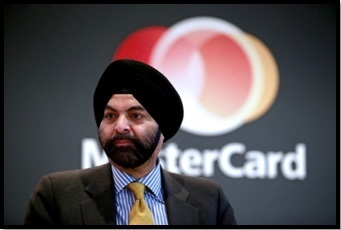 He began his career with some well-known brands such as Nestle in 1981, PepsiCo, Citigroup and presently he is serving MasterCard since July 2010. DEGREE: PGDM from Indian Institute of Management Ahmedabad (IIM-A) and MBA from Northwestern University Kellogs School of Management. Ivan is an Indian-American born in Pune, India. He is a globally renowned personality who made it to the top echelons of multinational companies. He added MBA in his bonnet to polish his skills and to accelerate the pace of his growth. His comprehensive understanding of the business can also be attributed to the MBA degree that he earned from IIM-A. 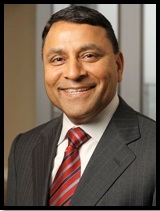 Menezes began his career with Nestle and has also worked with Whirlpool Corp., consultancy Booz Allen Hamilton. Kapoor was born on 4th August 1958 in Bareilley, India. Rakesh is an alumnus from XLRI-Jamshedpur and has been serving Reckitt Benckiser with his exceptional knowledge and skill set that he acquired through his educational background and experience. You can also be the next CEO running the top Indian/International Brand as well. All you need is to make a rational choice for pursuing MBA from a prestigious institute and right specialization. For more updates on MBA Career, keep visiting MBA Section. You can also subscribe with us to receive more interesting stories about people possessing managerial background.